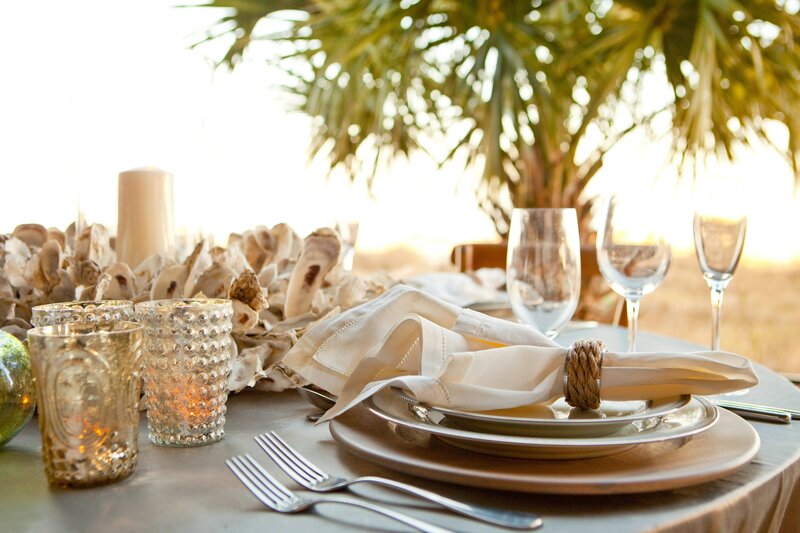 Set the stage for relaxation or family quality time on a private beach at The Westin Hilton Head Island Resort & Spa. Expansive oceanfront views, sun-soaking at one of our three hotel pools and tropical drinks in our poolside cabanas are the scene. Our concierge can plan your Heavenly Spa by Westin™ experience, with nine treatment rooms, a beauty salon and steam room or book your court or tee time at Port Royal Golf & Racquet Club. Westin Family Kids Club offers enriching hotel activities to engage young guests&apos; minds while you enjoy time to yourself. Exploring local wildlife at Audubon-Newhall, as well as dolphin watching, is a must. Upon return from your outings enjoy resort dining in one of our five on-site restaurants or with in-room dining service. Sleep well in our Westin Heavenly Bed® and wake refreshed to a double-vanity Heavenly Bath® and a private balcony. The Westin Hilton Head Island Resort & Spa was awarded #19 for Top Resorts in The South: Readers&apos; Choice Awards 2017 by Condé Nast Traveler. Perched on Hilton Head Island&apos;s famous white sand beaches and nestled amidst swaying palmetto trees, The Westin Hilton Head Island Resort & Spa offers travelers a true tropical oasis. Prime location to keep meeting attendees relaxed and busy with activities like golf, bike riding, and enjoying the beach. 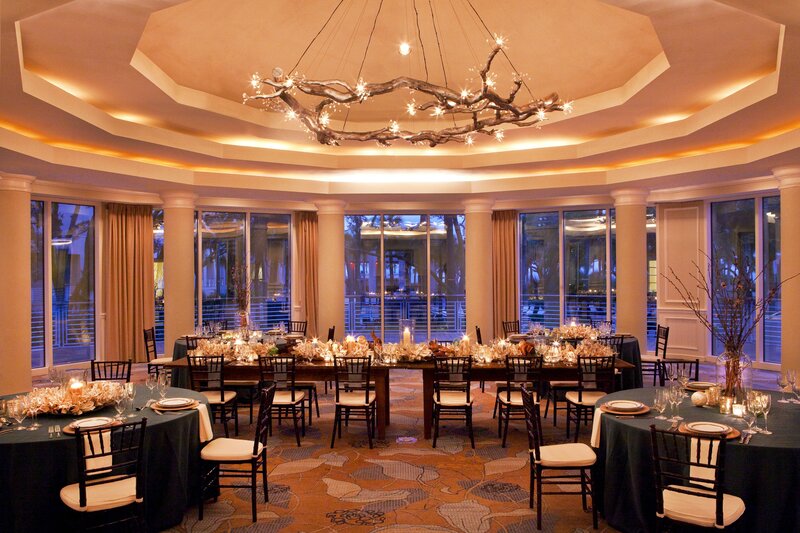 The Westin Hilton Head Resort & Spa provides natural beauty to any wedding setting. 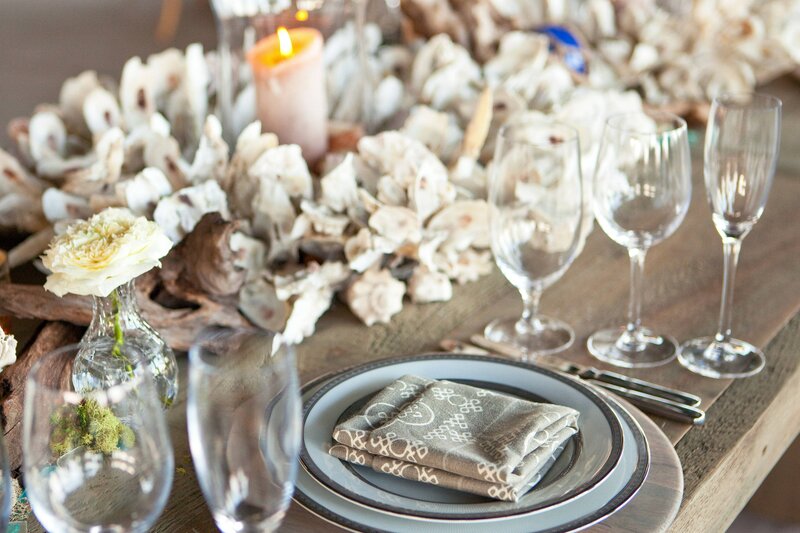 The property offers a wide variety of indoor and outdoor gorgeous venue spaces with views of the Atlantic Ocean. Take advantage of the vivid natural beauty of Hilton Head Island and select The Westin Hilton Head Island Resort & Spa as the location of your wedding. The outdoor resort swimming pools at Westin Hilton Head Island Resort & Spa are unique in deign reflecting the properties location and taking advantage of the picturesque views, relaxing elements such as the cabanas and lush walk ways, and convenience to food and beverages. Our main resort pool is our largest swimming pool and is certainly one of the most popular. Located next to Splash Beach Bar & Grill, enjoying a refreshing tropical drink is just steps away. Revitalize yourself in one of our poolside or ocean view cabanas. You can take comfort in two plush lounge chairs and refresh yourself with your own personal mini fridge complete with water and assorted sodas. The smaller and more intimate Round Pool is great for families and young swimmers. Nestled within the gardens of the resort, you can enjoy the serene surroundings as you catch up on your reading. Who said you can&apos;t swim in the rain? Our outdoor heated Covered Pool is perfect for rainy days and for those looking to stay in the shade. With Westin Family, every exploration inspires moments of wonder. 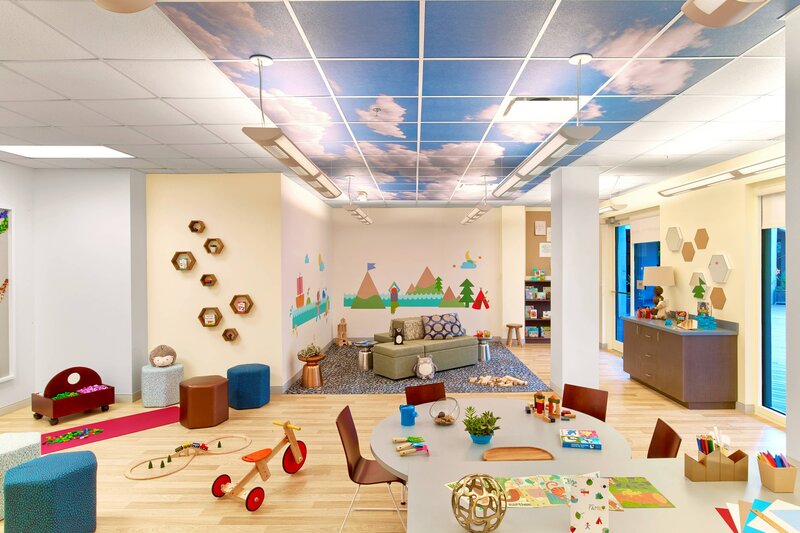 Created with kids&apos; well-being in mind, Westin Family engaged our youngest guests at every turn, encouraging exploration and creating a sense of wonder.s. With Westin Family, every exploration inspires moments of wonder. Created with kids&apos; well-being in mind, Westin Family engaged our youngest guests at every turn, encouraging exploration and creating a sense of wonder. With its trademark striped lighthouse, world-class golfing, top-ranked tennis facilities and magical marinas—it&apos;s no wonder why Hilton Head Island is the ideal place to retreat and reinvigorate. Practically any water sport imaginable is available, along with great outlet and boutique shopping and award-winning restaurants—for countless ways to plan your getaway.